We will meet monthly on the 2nd Tue. From 6:00-8:30. Our first meeting will be Aug. 14. and will be an informational overview of the Applique Academy. Cost is determined by the projects you choose. 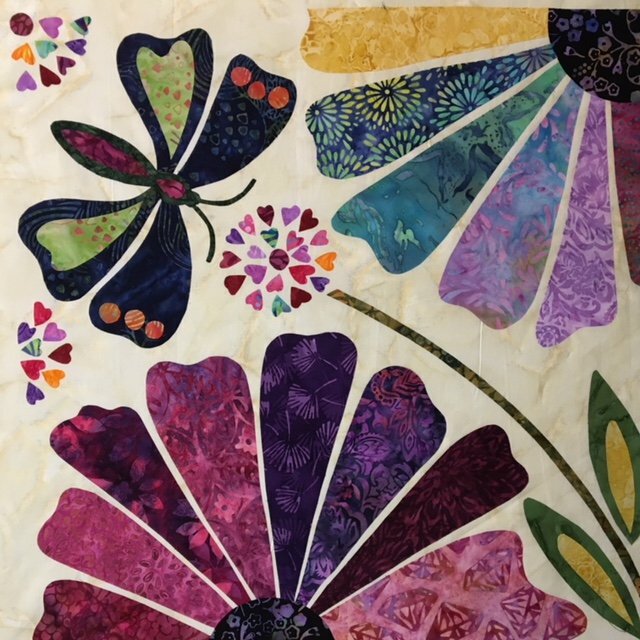 You may choose to participate in the group project, or you may wish to bring your current applique project to work on together with the others in the class. Some of the projects will be seasonal and some just for FUN!